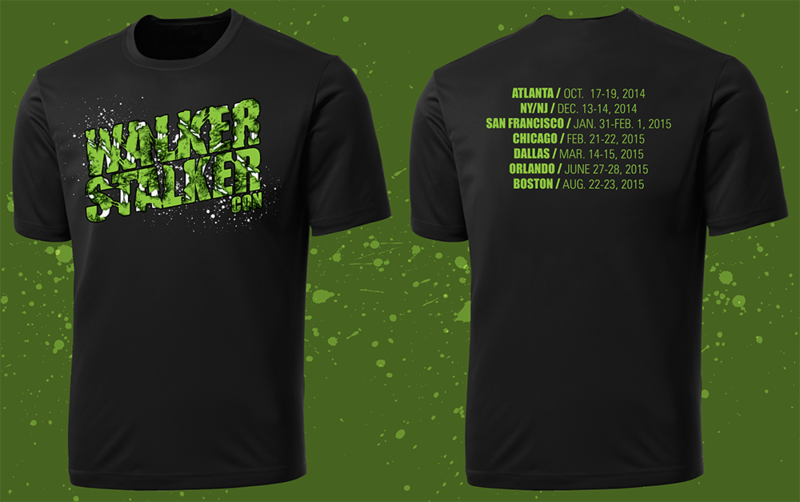 I teamed up with Walker Stalker once again to create a custom t-shirt design for their 2015 series. As always it was a lot of fun. Like to think I channeled a little of my inner Nicotero.